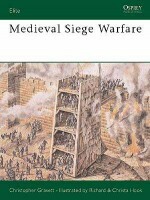 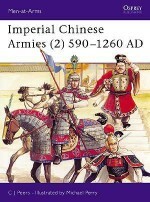 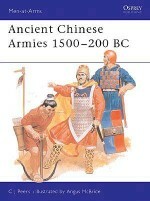 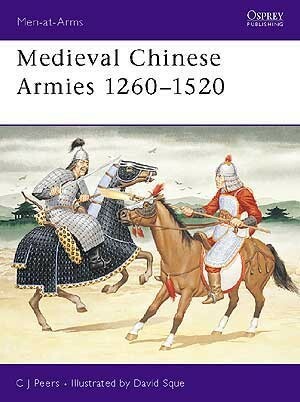 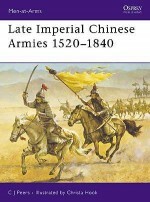 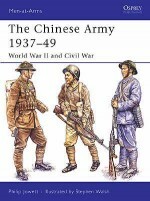 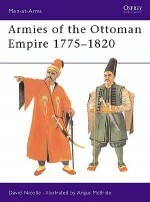 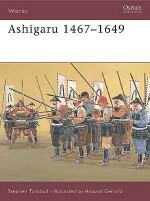 An acknowledged expert on ancient Chinese armies, CJ Peers has written several books on this subject for Osprey's Men-at-Arms series, including Men-at-Arms 218: Ancient Chinese Armies 1500-200 BC and two volumes on the Medieval Imperial armies. 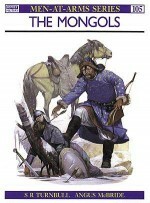 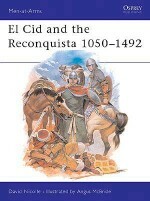 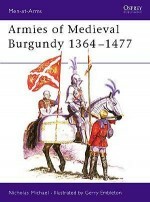 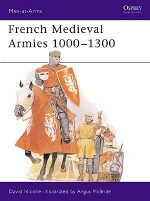 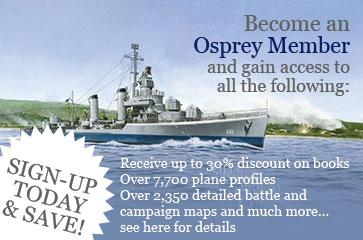 David Sque has illustrated a range of titles for Osprey, including Men-at-Arms 256: The Irish Wars 1485-1603 and Warrior 4: US Cavalryman 1865-90. 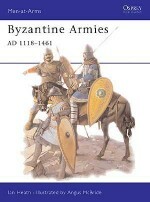 He lives and works in Dorset.